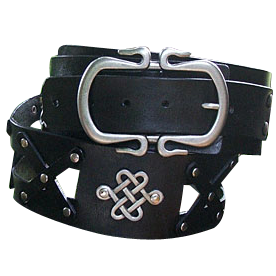 With its silver tone metallic details, stylish Celtic knot designs, and unique criss cross structure, the Scottish Belt makes an intriguing addition to reenactment outfits, especially as an accessory for traditional Scottish ensembles. Expertly handcrafted, the length of this black, natural cowhide leather belt features short strips of leather crossed together and fastened to the long sides of the belt with grommets, lending it an overall look resembling artful cut-outs. The metallic buckle features a curving, symmetrical design and a single prong which attaches to the holes of the belt, pre-punched for convenience. 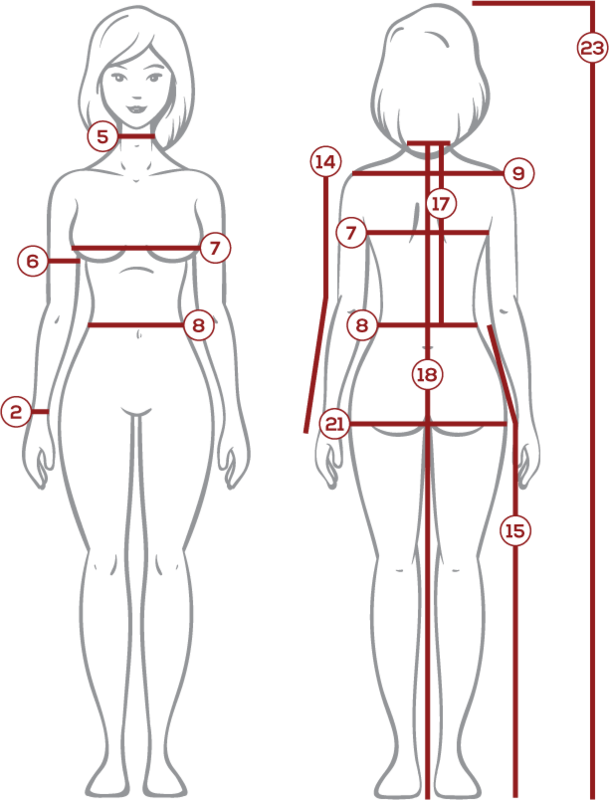 Celtic knot designs appear in intervals along the belt amongst its crossed leather sections. 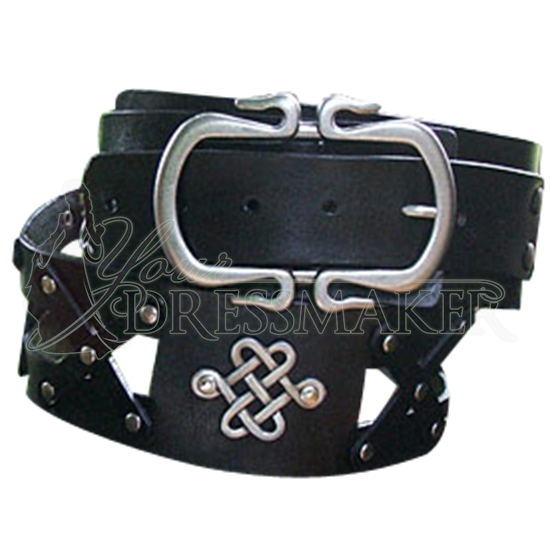 Wear this remarkable historic reenactment belt with a kilt and other Celtic and Scottish-inspired accessories for a well coordinated, authentically inspired look.